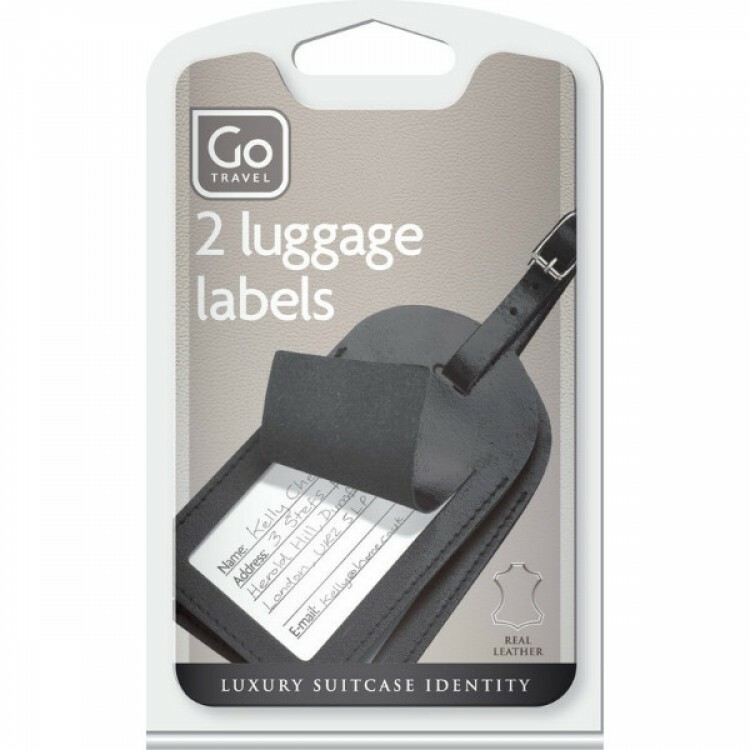 Patented inflatable travel pillow Go Travel. The Snoozer is an inflatable travel pillow that fits snugly around your neck and has a patPatented inflatable travel pillow | Go Travel - Patented inflatable travel pillow Go Travel. Patented inflatable travel pillow Go Travel. 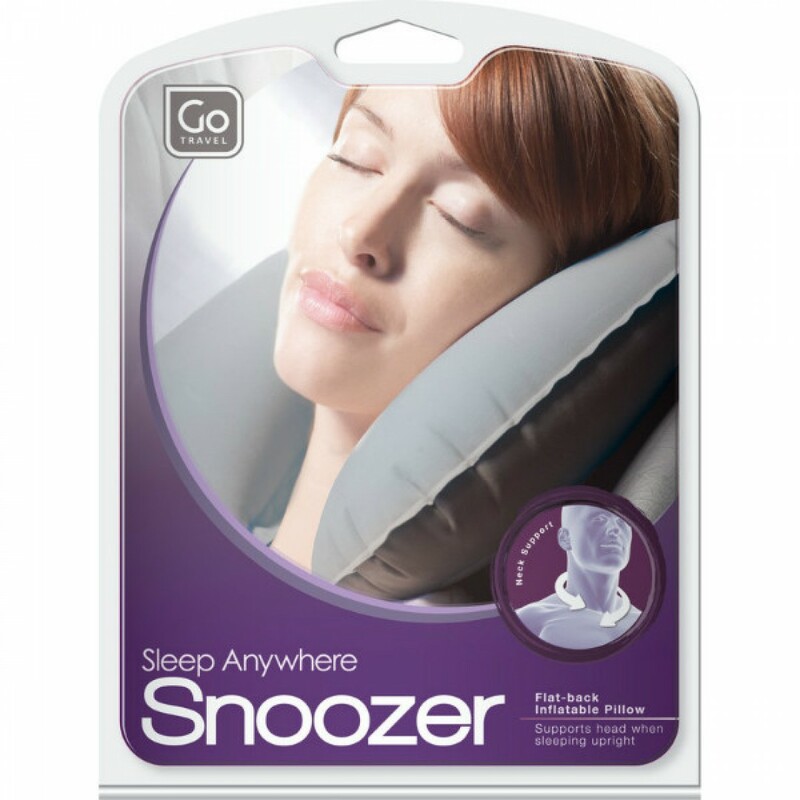 The Snoozer is an inflatable travel pillow that fits snugly around your neck and has a patented flat-back design.